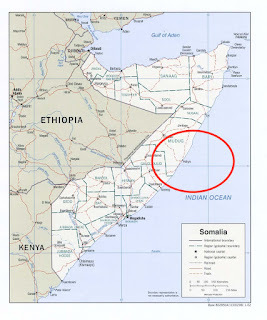 Somalian pirates hijacked a Pakistani ship near the Somalian coast, Samaa reported on Wednesday. 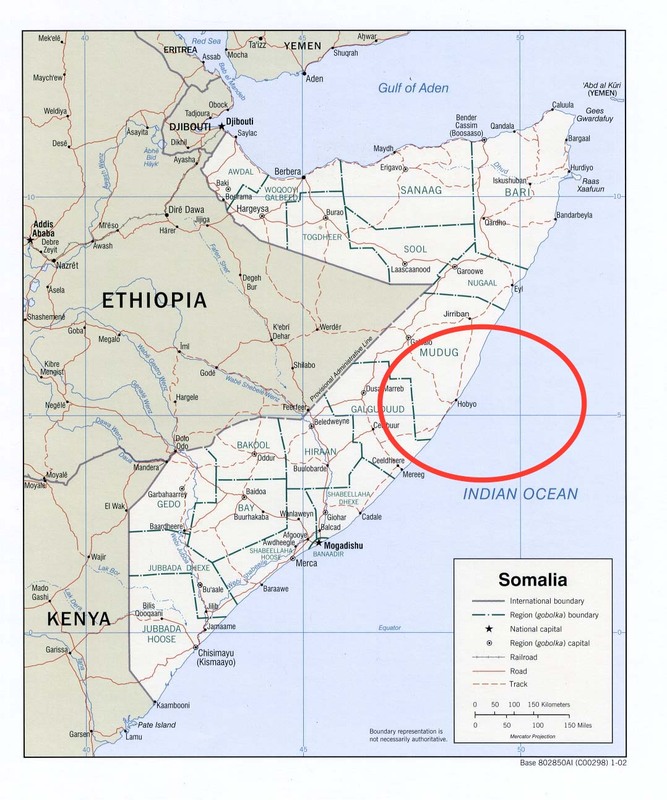 According to details, the pirates hijacked the ship named MV Salama 1 and have taken to El Hur near port Hobyo. Salama 1 is the fourth ship to be hijacked by Somali pirates. The Pakistani ship was hijacked a day after an Indian commercial vessel was abducted by the pirates in a similar manner. The Indian vessel was such as wheat and sugar from Dubai via Yemen to Somaliawhen it came under attack, owner Isaak Them said.